Samira Sanusi was born with Sickle Cell disease but with the help of modern medicine, the determination of her father and a remarkable inner strength, today she is cured. Her brother Mustapha donated his own marrow which was transplanted into her in Vienna, Austria in 2004. 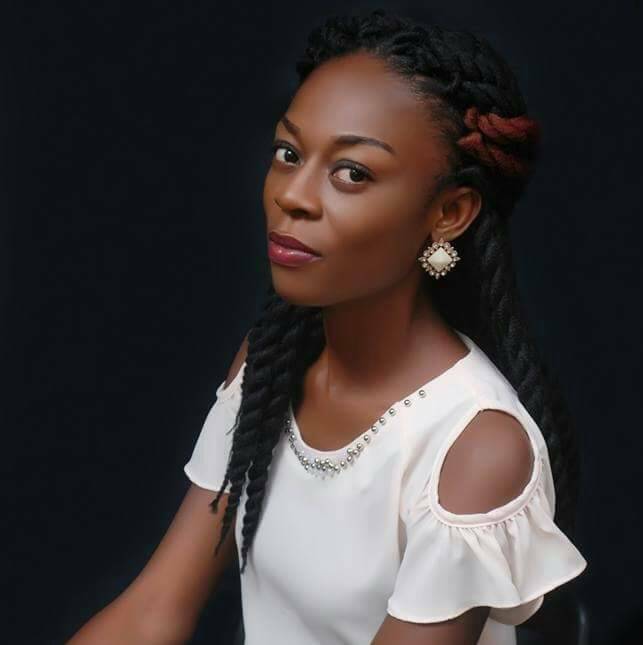 Since then, she has devoted her life to fighting sickle cell by creating awareness, supporting other less fortunate young people with the condition emotionally and financially via a foundation she started the Samira Sanusi Sickle Cell Foundation. Yesterday marks thirteen years after the life saving transplant and she took to Twitter to celebrate her brother. “13 years ago today @mustysanusi gave me his Bone Marrow/Stem Cells which cured me of Sickle Cell Anaemia” she wrote.